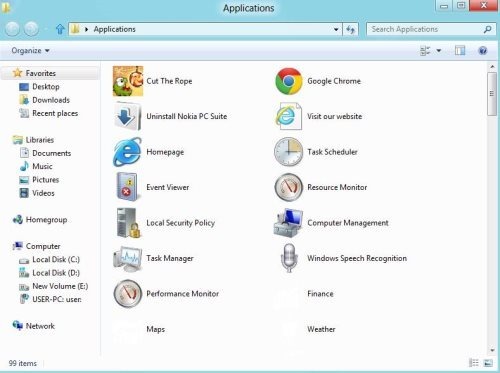 Here is a quick step-by-step tutorial on how to access Metro Apps in Windows 8 explorer. The all new Windows 8 has an admirable Metro start screen, which enables you to easily launch all metro apps in tile format. But you would be amazed to hear that all metro apps can also be launched from Windows explorer, So lets check how would it be possible? 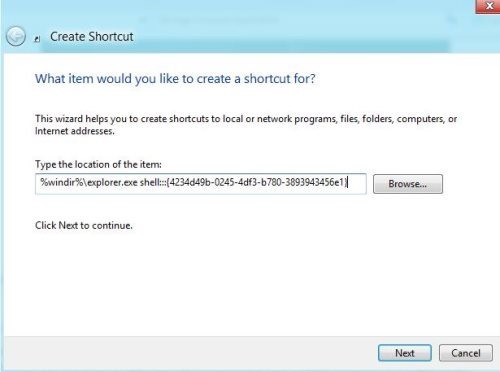 To get going, right click on aero desktop and create shortcut on your desktop. 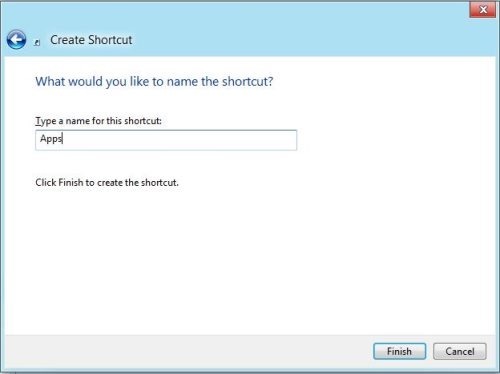 Assign a shortcut name for the created shortcut, like Apps and hit finish to complete the procedure. Now, open the created shortcut and check out all apps, you can conveniently view all apps combined in a single folder. Just double click on any app to launch it. 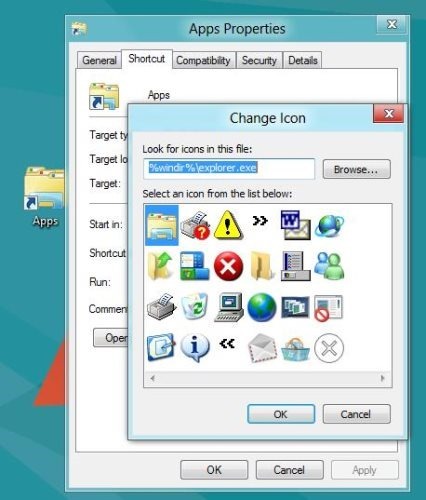 Now, select the properties and click on choose icon, to provide an appropriate icon to Apps folder. 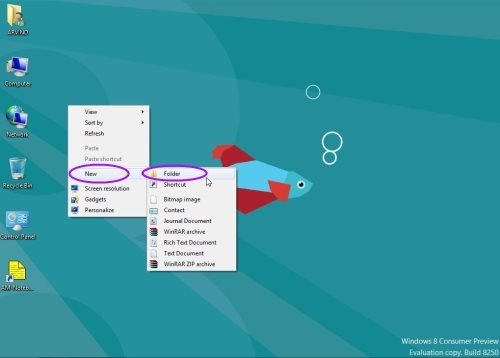 Also, check out how to create backup in Windows 8. This an amazing way to mingle all aps in a single folder and accessed at any point of time. Now access apps with metro interface as well as with Windows explorer. A must trial is recommended for you…!